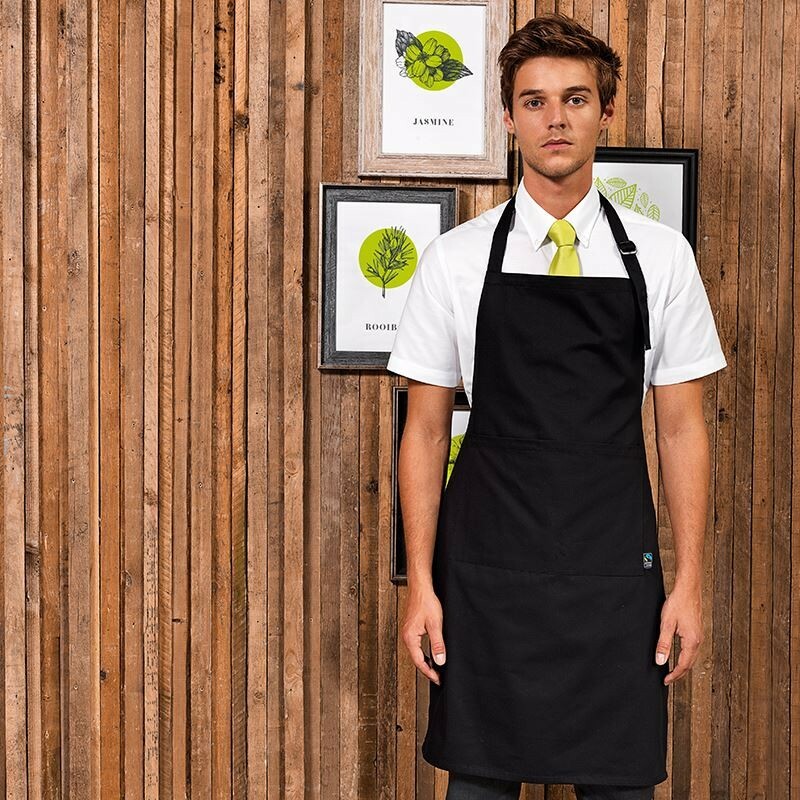 A smart branded apron can be the ideal addition to a professional uniform. 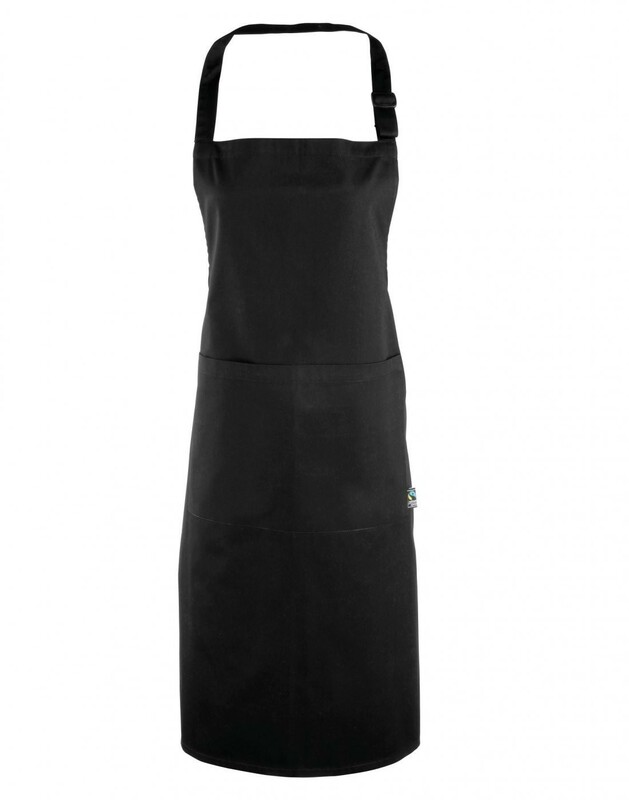 This apron not only provides practicality and style but it’s also Fairtrade! The fabric it made from 100% Fairtrade cotton twill, so you know it’s a quality product with a conscience. It features a useful single front pocket for carrying the essentials. 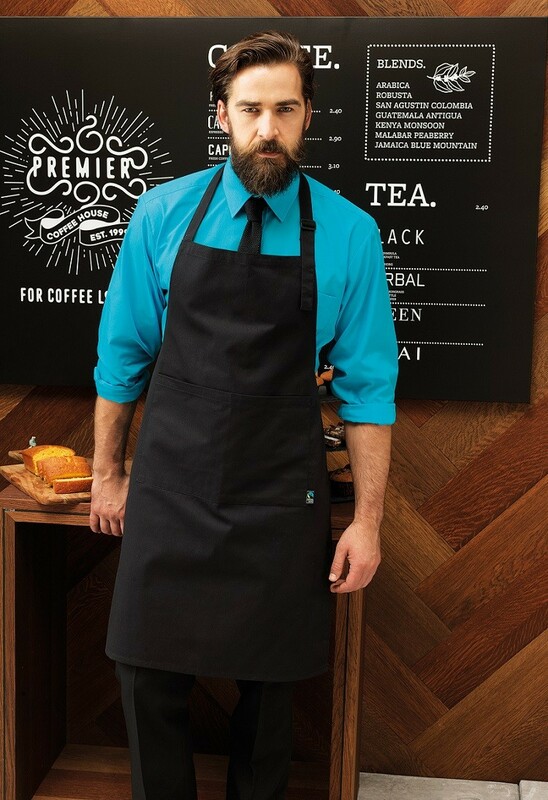 There are self-fabric waist ties and neck ties with an adjustable buckle, so you can get one apron for the whole team! What’s not to love? I'm Mo 2.0 and I'm here to help you make the clothing you want, the way you want it.